ETNIK UNDERSTANDS that skin varies greatly. 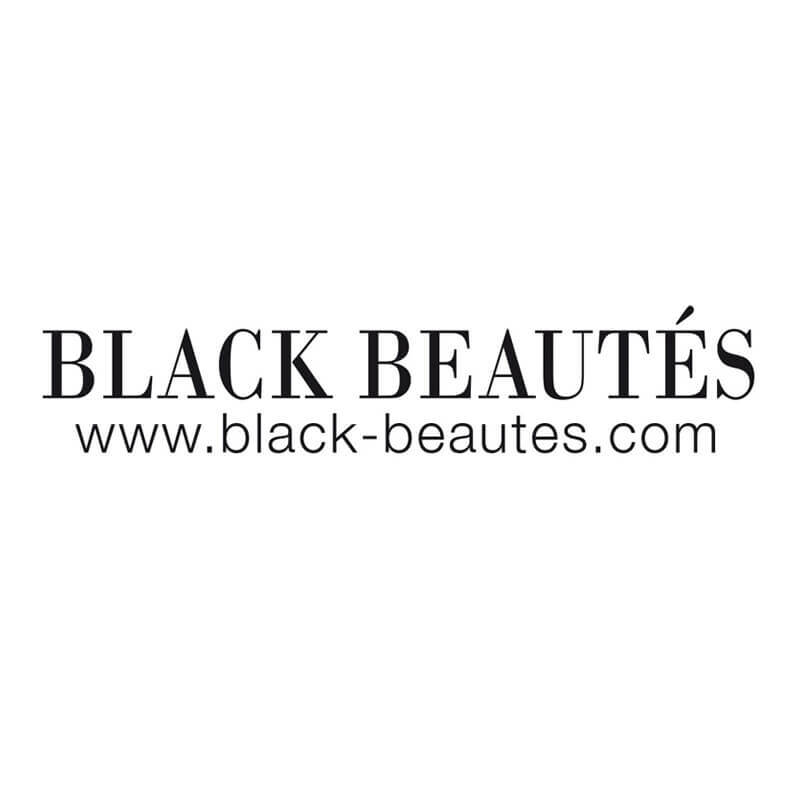 The family-run company’s range of natural skincare products are suited to all types of skin. Inspired by the mixed race background of its founders, the range tailors to various types, while the products are all made with natural ingredient. 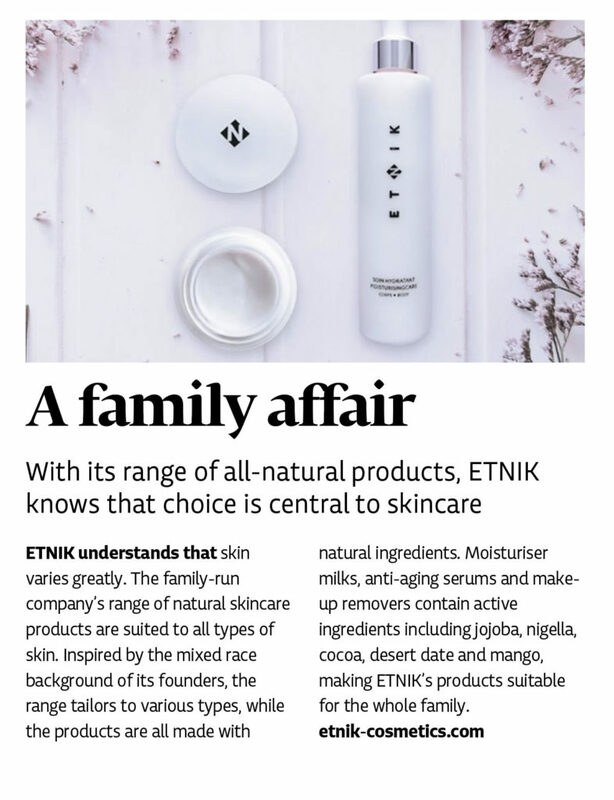 Moisturiser milks, anti-aging serums and make-up removers contain active ingredients including jojoba, nigella, cocoa, desert date and mango, making ETNIK’s products suitable for the whole family.